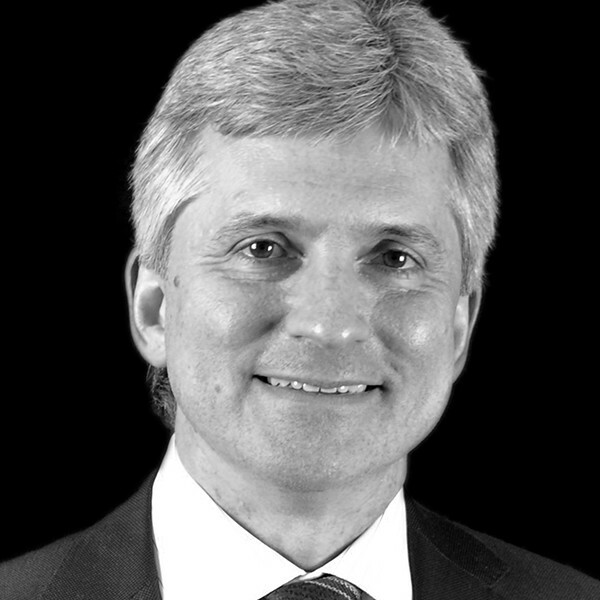 Andrew T. Piekarski has over 20 years of commercial real estate experience in portfolio management, acquisitions and asset management. Andrew currently is the Managing Director of BlackRock and heads the East Coast Investment Management team. Andrew is responsible for and has oversight of all transactions and asset management within the eastern region of the US. Previously, Andrew was the co-Portfolio Manager for a large, open-end core real estate fund. Since 2011, Andrew has served as an Adjunct Professor in Real Estate Finance at St. John’s University. Andrew earned his BS in Finance from St. John’s University and MBA in Finance from New York University Stern School of Business.